crazy fire & spitfire weapon. hd00:16Night strong fire in the wood. 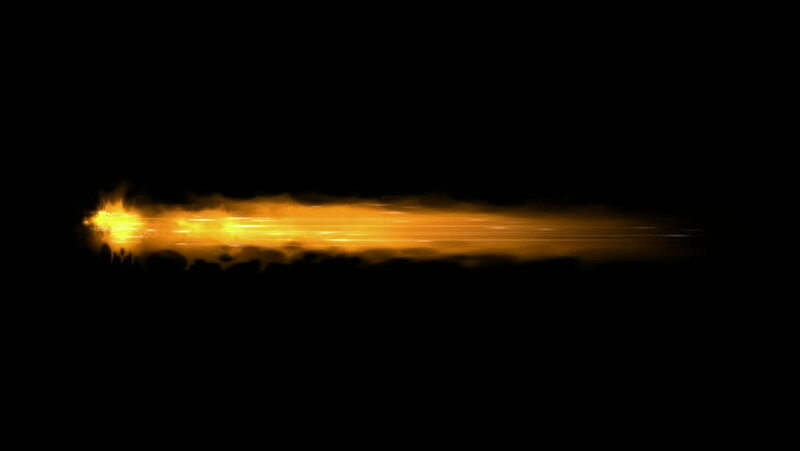 hd00:23crazy fire & spitfire weapon.